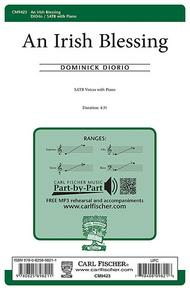 Arranged by Dominick DiOrio. With Standard notation. Carl Fischer #CM09423. Published by Carl Fischer (CF.CM9423). 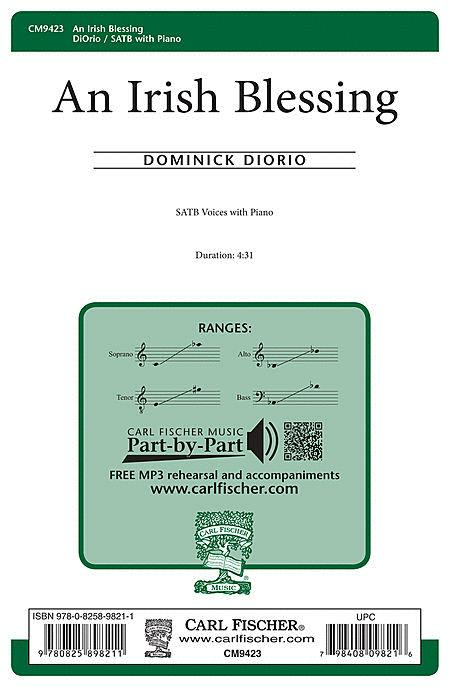 Commissioned for the 2015 Texas Choral Director's Middle and Junior High School Honor Choir conducted by Andrea Ramsey, Dominick DiOrio's setting of this well-known blessing is poignant and hopeful. Aspirational poetry joins seemlessly with energetic piano rhythms and legato vocal sweeps. Appropriate for mixed chorus of any age from middle school and high school to collegiate, civic, church, and professional.